Please Fill out the form below and click submit to send your information. You can edit your information by clicking clear. Any information you submit is strictly confidential and is for use by The Burgess Fine Arts Collection only. Your suggestions are always welcome. Thank you. 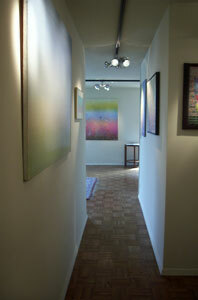 The Burgess Fine Arts Gallery is open by Appointment only, Monday–Friday from 10:00 AM - 6:00 PM. Call 212.406.2400 to schedule. Copyright 2019 © The Burgess Group Fine Arts Collection. All Rights Reserved.